If you type: “fat dog pic” into your search engine, these are the kind of things that come up. Next to the results, you will find related pictures and videos that are all supposed to be funny. 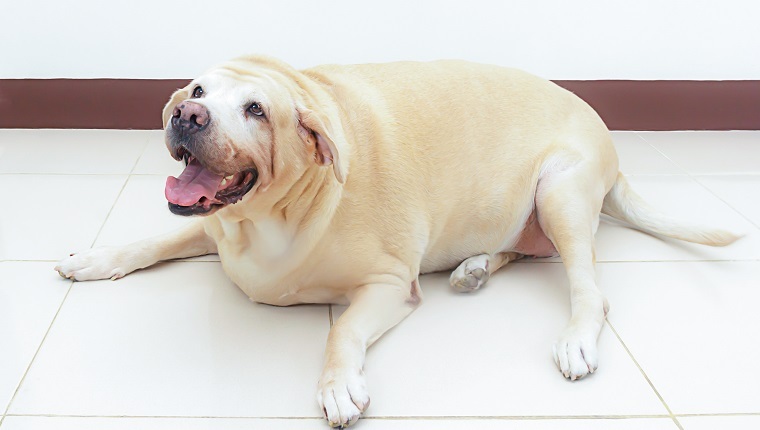 Not to be a buzz-kill, but morbidly obese pets don’t seem that funny to me–and I am talking about dogs and cats who can’t walk without difficulty, because their bodies are so heavy that the joints in their legs are failing. Similarly, the pictures and videos on the internet of morbidly obese humans aren’t very funny either. It’s a crisis. Everybody is talking about obesity. In fact, the dangers of obesity are talked about so much now that it’s a bit irritating. Is obesity just another “irritating” truth? Have we gone too darn far in our war against obesity? We’re told that these conditions are real and that additional weight and ill health share proportional significance. When a human being is morbidly obese, we know that there may be causes: hormone imbalances, hereditary proneness, a lack of nutritional education or emotional issues. When it’s a cat or a dog, how do those issues change? The question may become: Who’s lack of nutritional education or emotional problems are causing the damage? The dog’s? The cat’s? Or is it the owner’s? Or a combination? Hormone imbalances and thyroid conditions do occur in animals just like they do in humans. 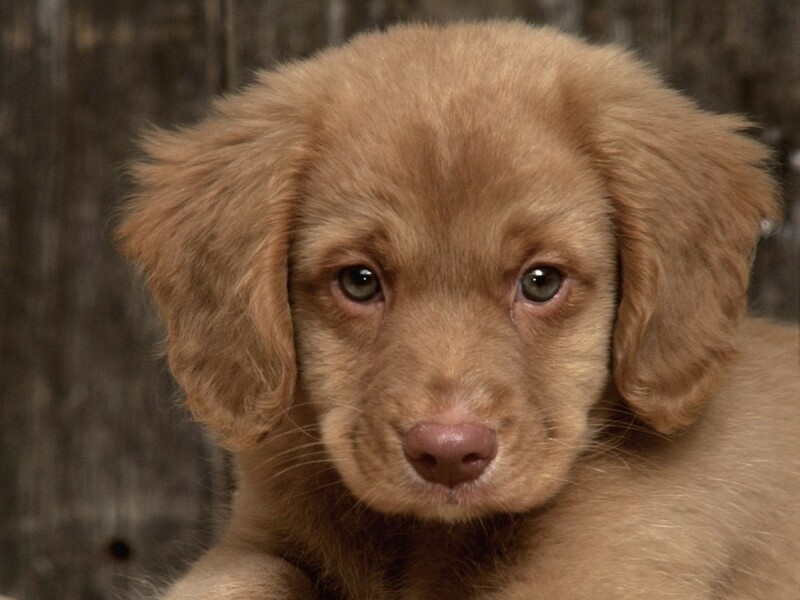 Veterinarians can rule out these possibilities for our pets fairly easily. So then, the question becomes: Why? Why would a person continually feed inappropriate treats and table scraps in unhealthy amounts to their already overweight pets on purpose? Why would that person, seeing that their animal is growing so very much larger than other animals of it’s size and breed, not institute some kind of change in the animal’s diet and/or exercise? And, more importantly, is it anyone’s business but their own? So we can clock the tendencies, but how do we reach the owners? Then again, who’s to say what a happy dog or cat looks like? If some lady’s cat is fat, not morbidly obese, but just overweight, it seems pretty harsh to consider that abuse. If an owner has a “treat loving” dog, where’s the criminal negligence in exchanging a perfect check-up for some yummy Beggin’ Strips, and the fun of doling them out to an eager, thankful pup? I have gladly exchanged my perfect check-up and my perfect body for barbecued ribs, bread, bread, bread and wine. Common sense tells us, that when a normally ambulatory being is unable to walk because of their size and weight, they are too big and it’s not healthy. Some animal rights advocates are trying to argue that extreme pet obesity is negligent to the point of being criminal, but how do you measure those standards? 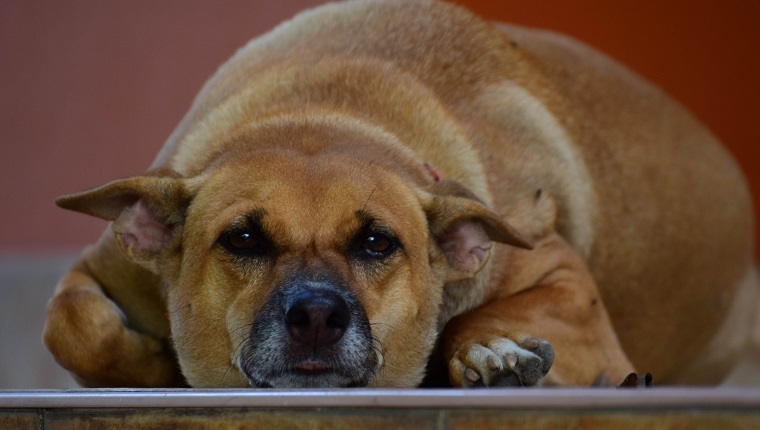 Certain breeds of dog and cat are prone to weight gain but, as an example, should we target individuals who own those breeds? 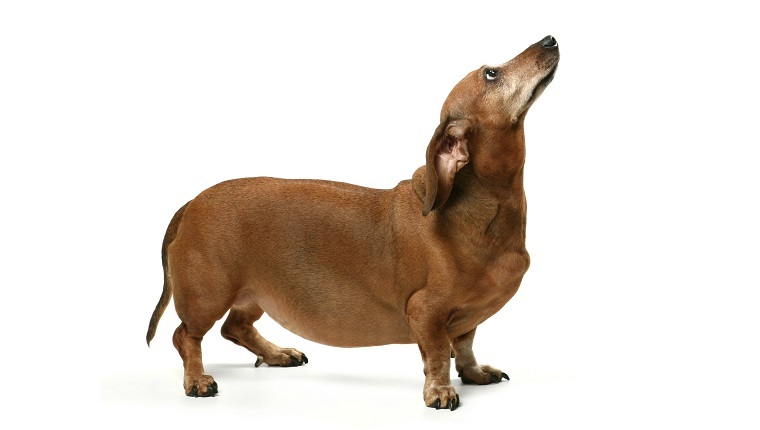 Do we have the right to judge and even penalize people with fat cats, or fat dogs? Historically, human beings, parents, pet owners and even politicians have been subject to the scrutiny of their neighbors, constituents and friends. People who hold themselves apart from their society can, sometimes, avoid this phenomenon, but the gaps are closing. The shocking truth may be that if you have neglected your pets’ health, your story may go VIRAL! We may not need the intervention of the law to put an end to pet obesity. 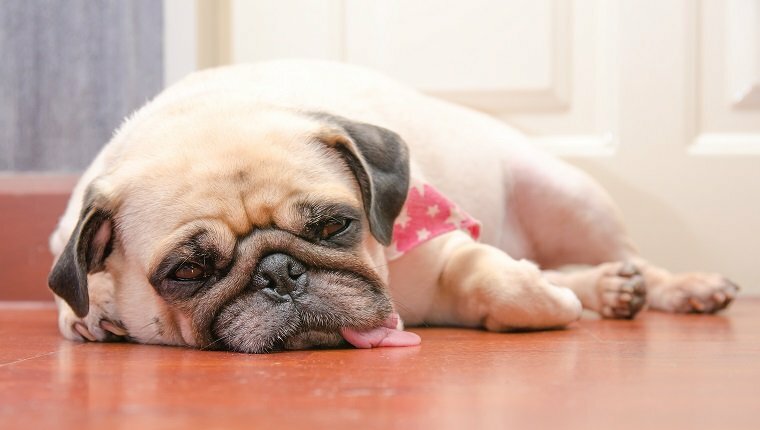 Facebook and Twitter might shame pet owners out of their bad habits!